"Two Vibrant Communities - One Amazing Lifestyle"
YANKTON is a vibrant city located on the Missouri River in southeastern South Dakota. About 15,000 people call Yankton home and they enjoy small town living in a beautiful river setting. Yankton has it all - Camping, shopping, fishing, boating, hiking, dining and more! 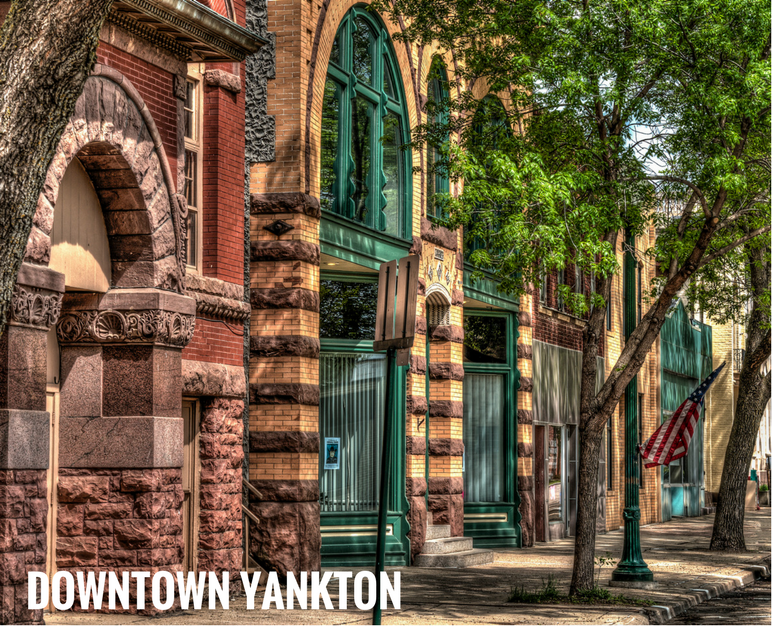 Discover why Yankton is THE place to start or relocate a business. A group of community advocates on a mission to make Yankton the Missouri River Capital of Entrepreneurship. Working to build a stronger community through networking, training and partnerships. The original territorial capitol of the Dakotas, Yankton remains rich with history and culture. Locals may tell you where Jack McCall was buried after he was hanged in Yankton for the murder of Wild Bill Hickok. 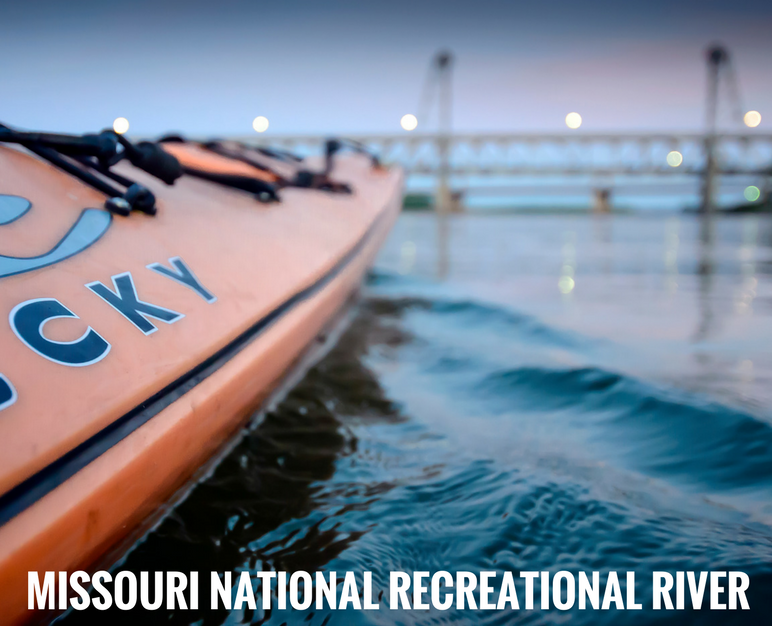 They’ll surely share their favorite fishing holes, or point you to a restaurant with the best walleye. 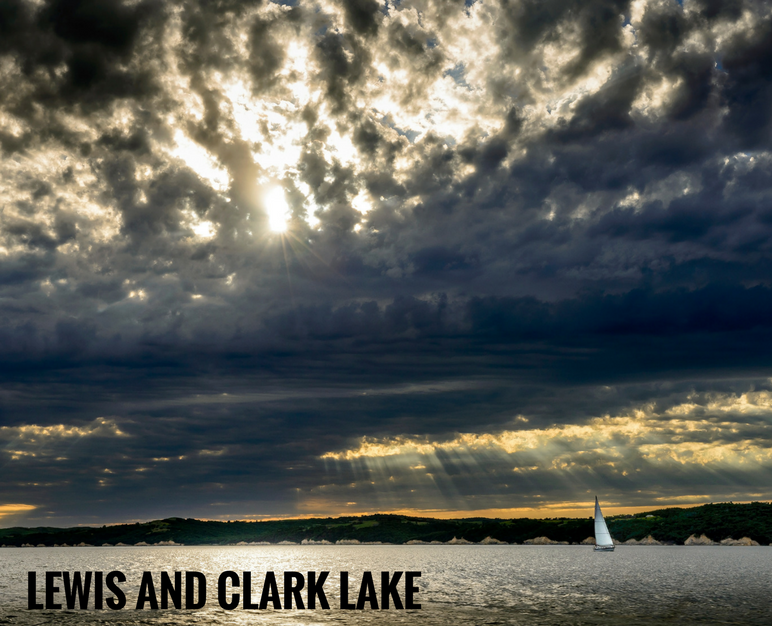 Yanktonians are proud of their town, located on the wild Missouri and close to picturesque Lewis and Clark Lake. The lake area offers miles of bike trails, hiking trails with lake views, sailing, boating, skiing and fishing. 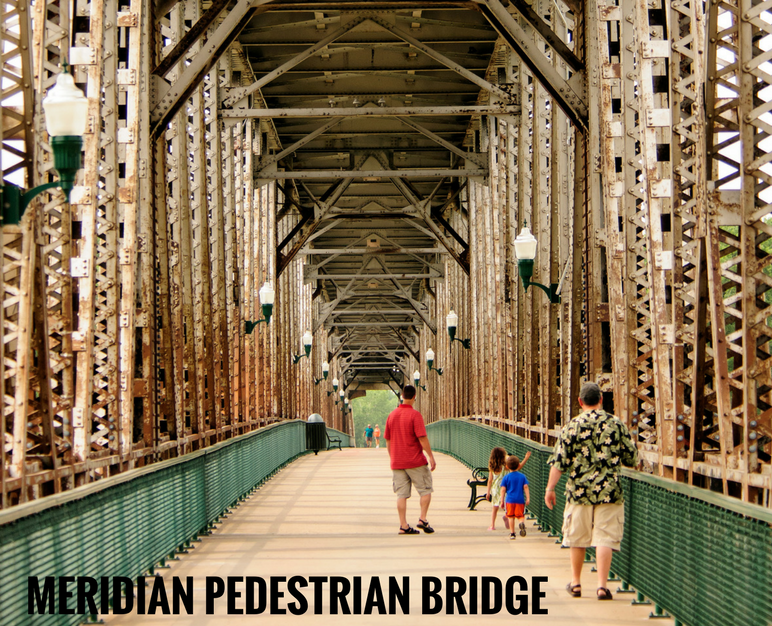 Head downtown for coffee or a sandwich, and then walk the picturesque Meridian Bridge, the longest pedestrian bridge in the U.S. which connects two states.